Love these! Thanks for sharing them! Oh, my goodness, what beautiful prints! 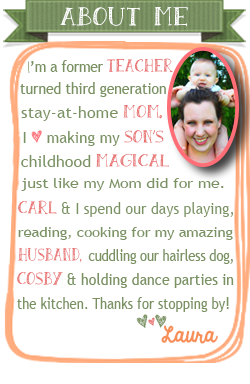 ♥ I am SO glad you shared these with us at Treasure Box Tuesday- pinning!! What great printables! Pinned. Thanks so much for sharing these on Merry Monday.